A New Jersey businessman named David Nicoll was arrested last year for bribing doctors to have their patients’ blood tested by his laboratory services company in a scam that earned him over $200 million — until he was jailed. Why should you care? 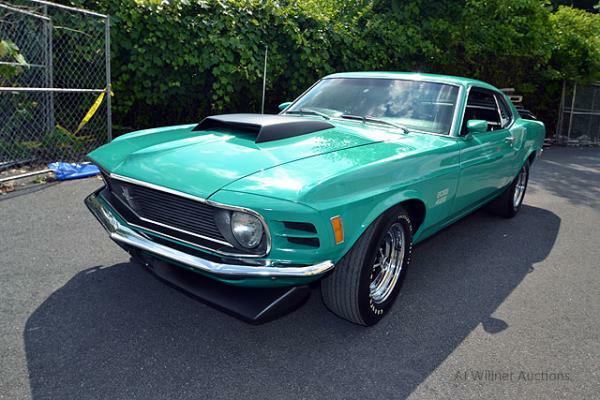 Because his collection of seven classic muscle cars were seized by U.S. Marshalls and are now being auctioned off in New Jersey. 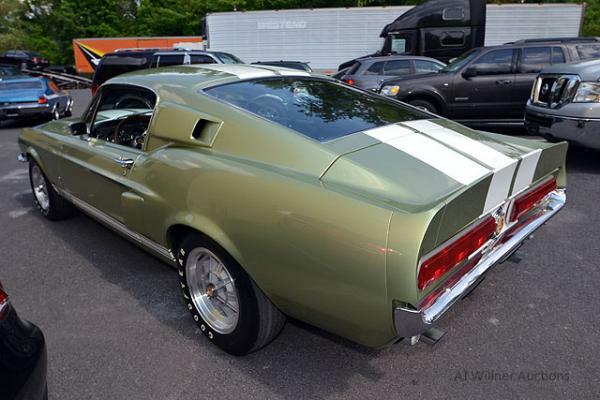 Our friends at Hot Rod report that this so-called “Blood Muscle” auction includes seven choice musclecars from the 1960s and 1970s. 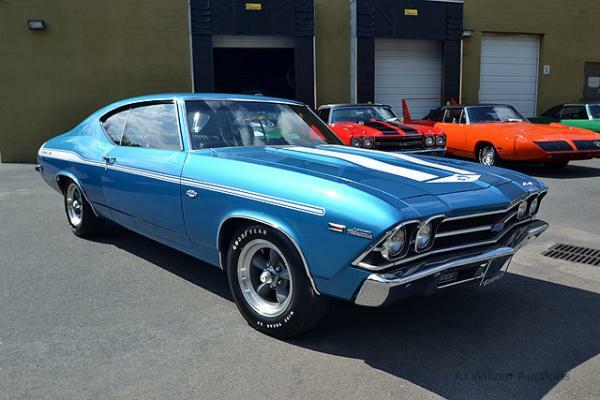 The full list includes a 1970 Plymouth Hemi Superbird, a 1970 Boss 429 Mustang, a 1967 Shelby GT500, a 1970 Chevrolet Chevelle convertible, and three Yenko-tuned 1969 Chevrolet models including a Chevelle, a Nova, and a Camaro. 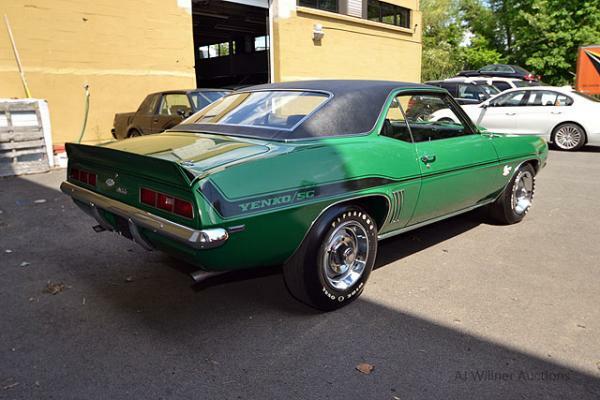 We don’t yet know many details about these seven cars in terms of mileage and condition, but in the photos provided they look to be in excellent shape. 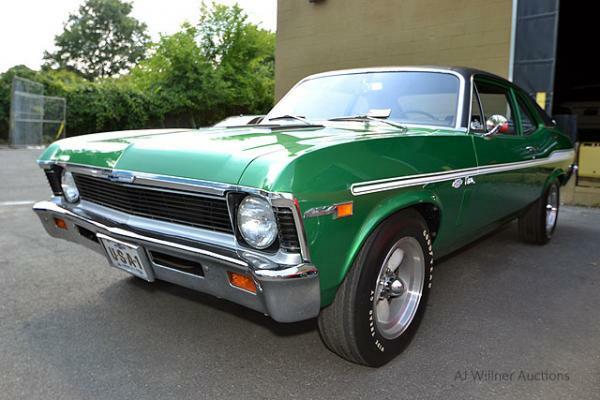 The cars will be auctioned by the AJ Willner company, and we’re eager to see what kinds of prices they command. The auction will take place September 12 in New Jersey, and the auction house plans to provide more details on September 1. 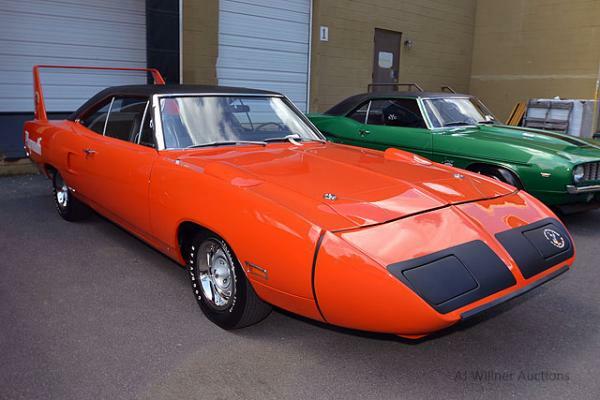 For now, a $10,000 deposit per vehicle is required, and the auction house assures that all cars have documentation to prove authenticity. 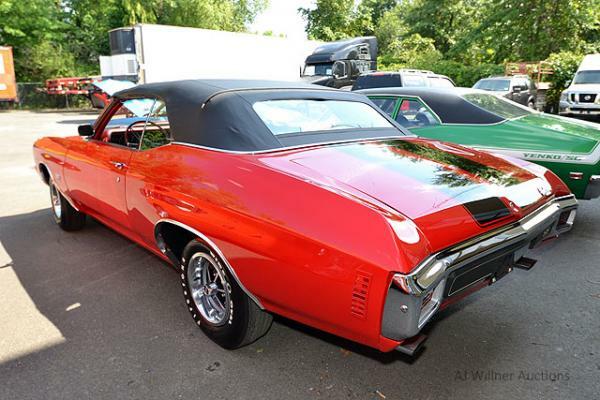 Stay tuned to see how this musclecar auction goes next month in New Jersey, and check out the photo gallery of the seven cars in the meantime.